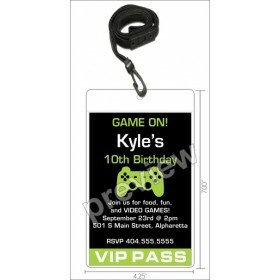 Put your game face on and celebrate your child's birthday with our Game On! 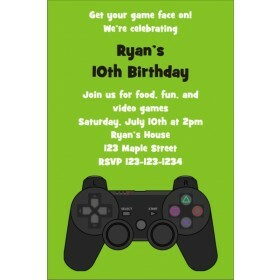 Video Game birthday party invitation. 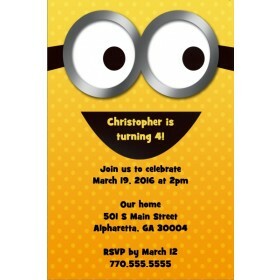 It's perfect for video game and game truck birthday parties. 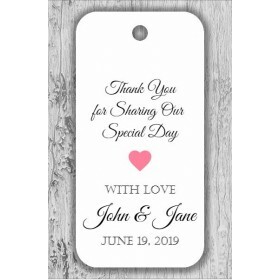 This customizable invitation allows you to choose the colors that appear on the party invite. Personalize it online by typing your text into the text boxes.